Golden Triangle Vein Center offers a safe, effective solution to those suffering from unsightly or painful vein disease. We also perform laser hair removal for that unwanted facial and body hair. Come see us for a consultation! At Golden Triangle Vein Center, we have the experience and expertise to properly diagnose and treat a variety of vein disorders. 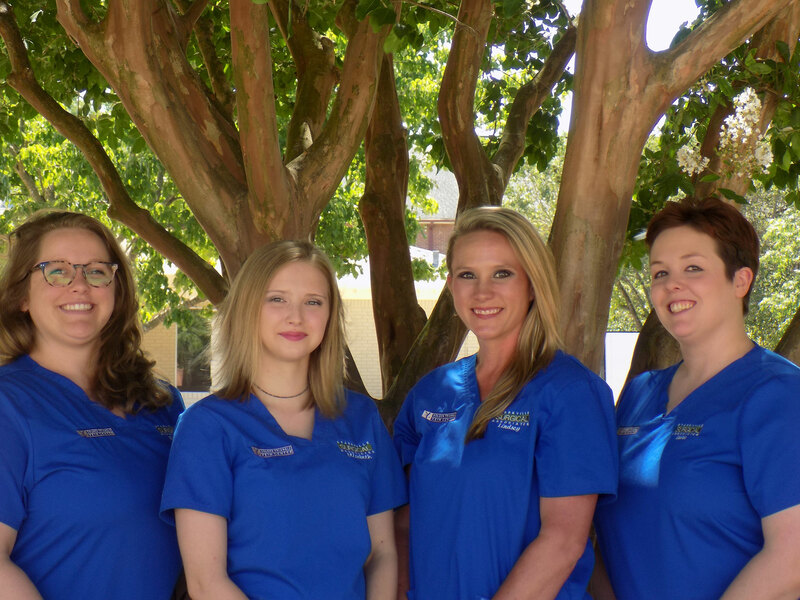 Our vein treatment center is located in Starkville, Mississippi. Our vein care team is led by Dr. Daryl P. Guest, a general surgeon with more than 14 years of vein experience treating thousands of happy patients. Unsightly veins in your legs are no longer a problem with our advanced techniques and the latest in medical technology. For a consultation, contact Golden Triangle Vein Center online or call, 662-324-1310, for an appointment.